Check out this SATA HDD Multi Function Dock from the guys over at Brando. 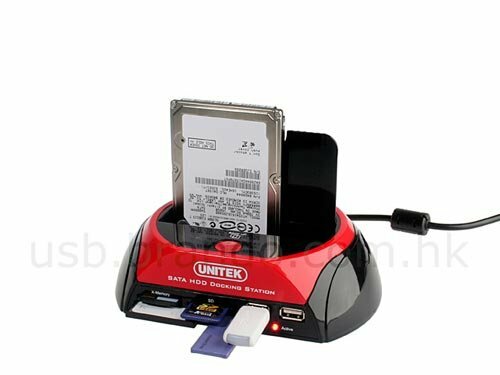 It is compatible with 2.5″ and 3.” inch SATA HDD’s and connects to your PC via USB. It comes with a one touch backup function and there is also a built in 2 port USB hub and a multi card reader. 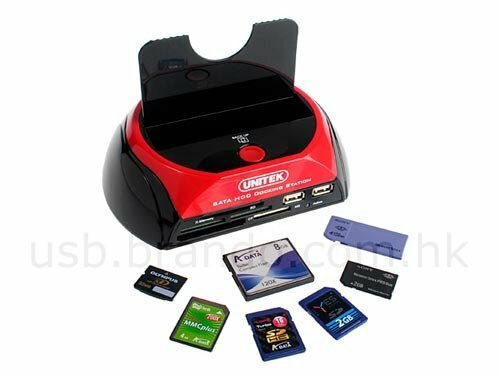 The SATA HDD Multi Function dock is available to buy online for $53 from Brando.